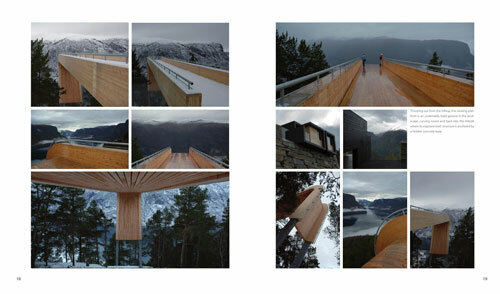 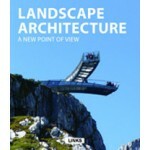 The book LANDSCAPE ARCHITECTURE. 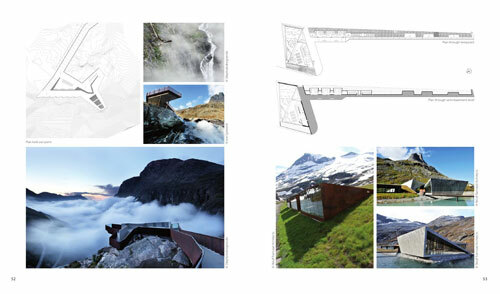 A New Point of View offers a collection of projects within the field of viewpoint architecture, an area that is consistently growing in importance in parallel with a growing sensitivity in society towards the spaces we inhabit. 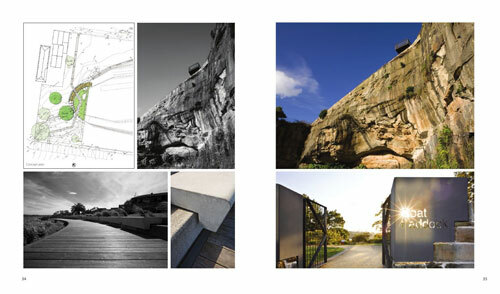 Presented here are examples of imaginative and innovative solutions applied to a wide variety of scales and contexts, illustrated with full-color photographs, notes, explanations, sketches and drawings provided by the architects themselves.